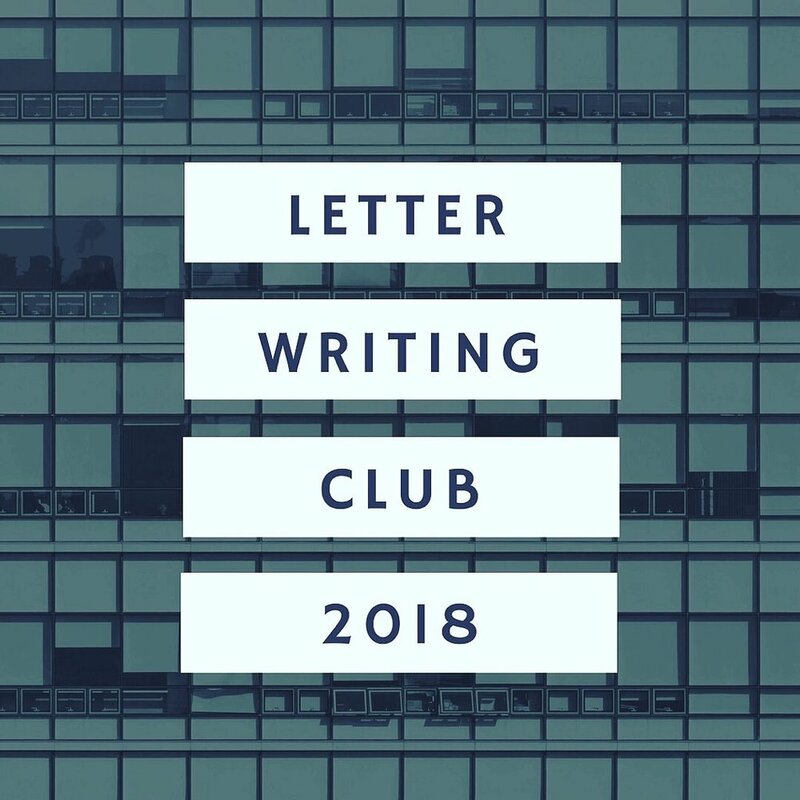 Letter Writing Club - POSTPONED! This event has been postponed. More info soon!